Everyone wants to know how to be verified on Instagram and how to get the blue check next to your name. Why? Basically, because it looks cool and, so the verification will prove you are more popular than the other account. So, how get Verified Instagram and receive the blue check next to your name? I spent my weekend obsessively researching how to get my Instagram account verified and how to get the blue check next to your name. Every article was basically the same. They suggested that growing your following will get you verified on Instagram and the blue check in no time. They recommended things like: Using popular hashtags, interacting with other users, promoting your Instagram on other channels, and by posting at the “magic times” of 2 a.m. and 5 p.m. I reached out to a bunch of Marketing Agencies including the top-notch agency in Los Angeles, and I discovered that follower count has nothing to do with getting verified. 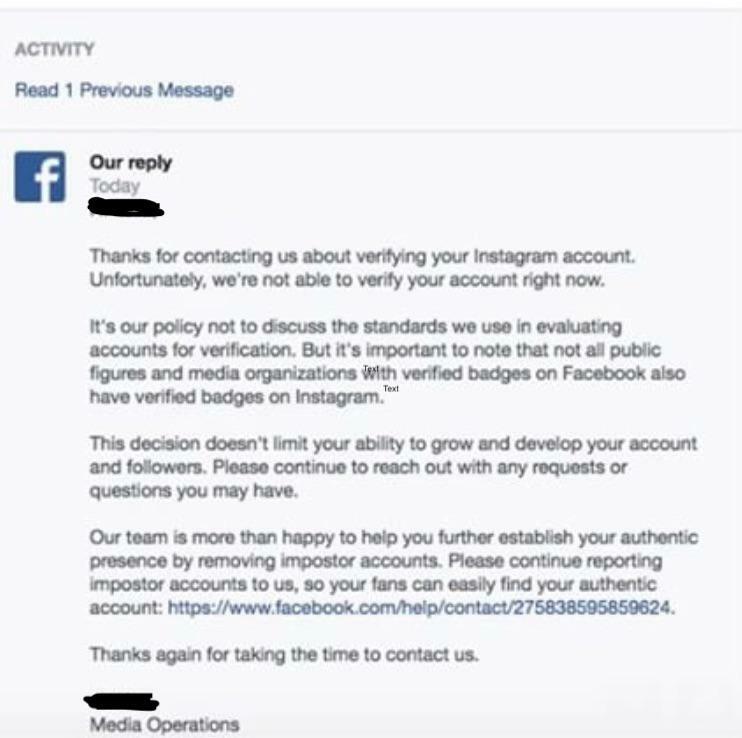 I reached out to every verified person that I knew, and found that there are really only three ways to be verified: Be famous and have a ton of followers, work with a digital agency and have them submit a request for you, or pay a third party or someone at Instagram to get you verified. Most of the verified people that I spoke with worked with a digital agency, or publicist, to get their blue check. The agencies and publicists have access to a digital portal that the rest of us don’t. I asked around until I found an agency willing to risk their reputation on me. I actually found one that would! They asked for a copy of my driver’s license and my Instagram and Facebook handle. Seems pretty simple. But it doesn’t guarantee anything. There seems to be a lot of money changing hands for the elusive blue check. But it’s a lot easier than creating content, growing your following, and becoming famous. Who’s got the time for all that? We want our blue check now. But the problem with paying one of these third parties is that it’s going to be impossible to get your money back if they don’t deliver.